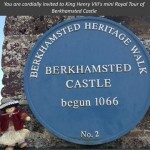 Heritage with Henry | The Dacorum Heritage Trust Ltd. 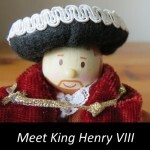 Follow the adventures of King Henry VIII as he visits The Dacorum Heritage Trust and the area of Dacorum. Use the links below to learn more.